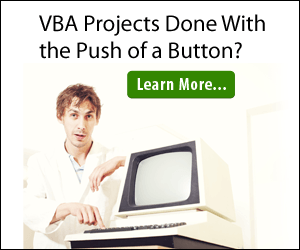 Need VBA Help? Contact Us! Software-Solutions-Online.com Copyright 2017 Software-Solutions-Online.com. All rights reserved. © software-solutions-online.com. All rights reserved.